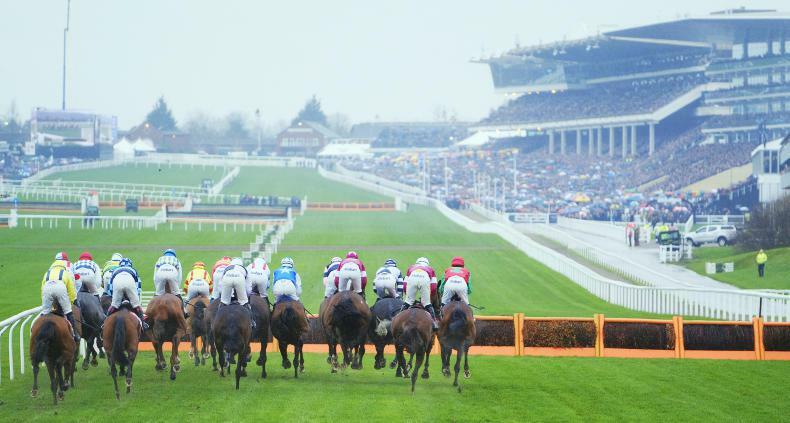 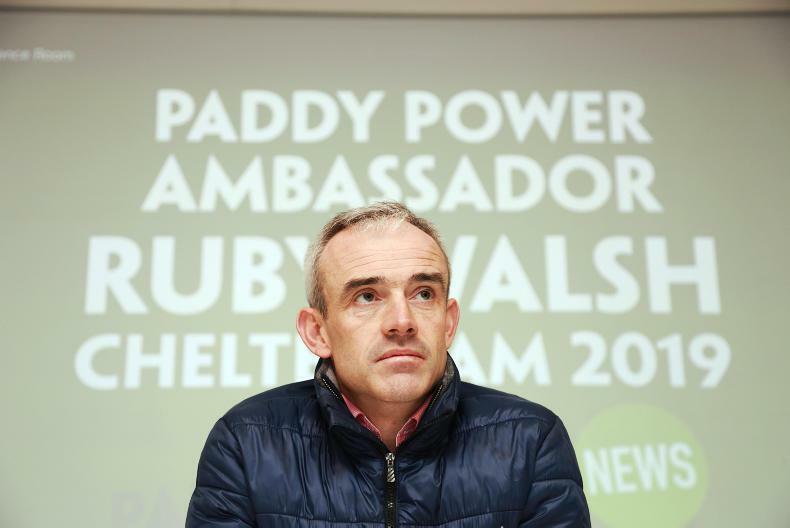 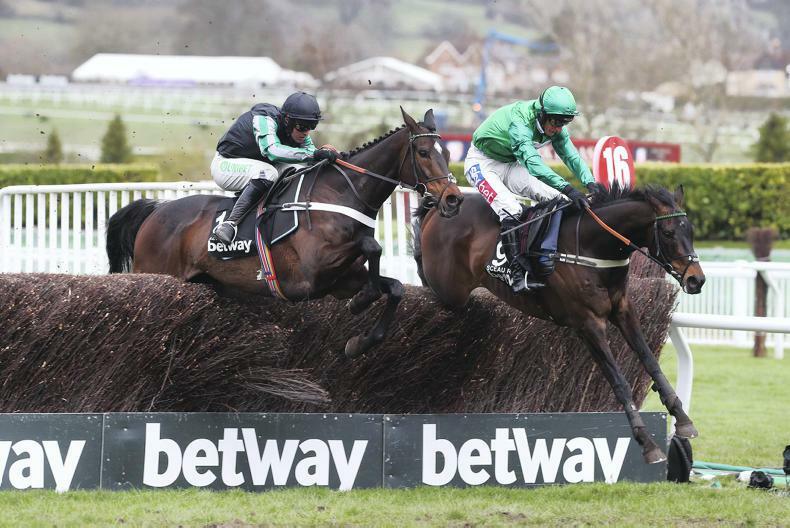 CHELTENHAM REVIEW: How to solve a problem like the National Hunt Chase? 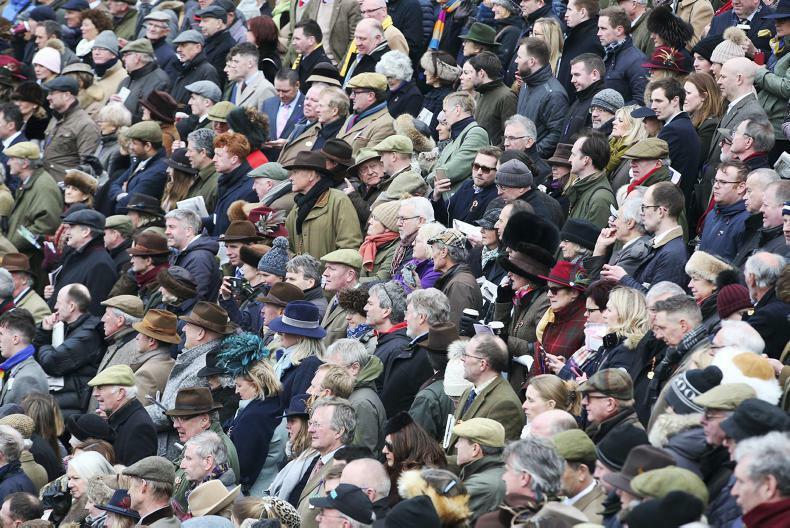 With the future of the four-mile chase for amateur-ridden novices continuing to be debated - the BHA are likely to take action - what options do they have? 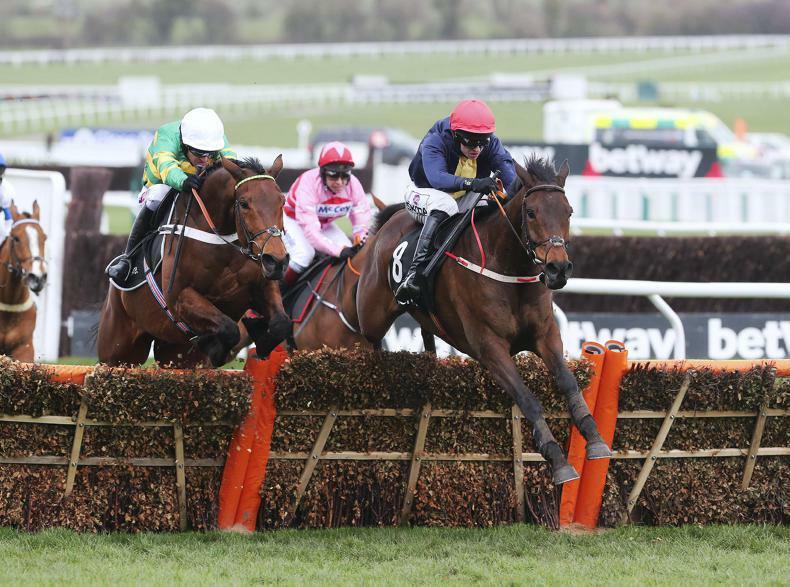 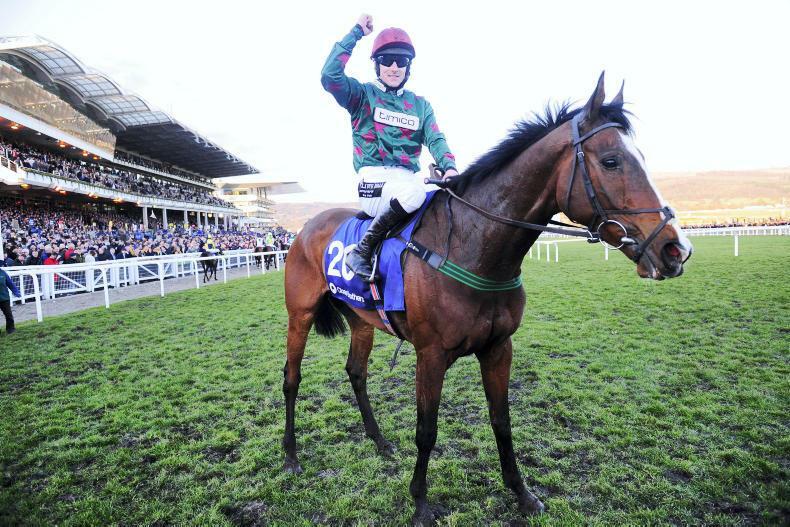 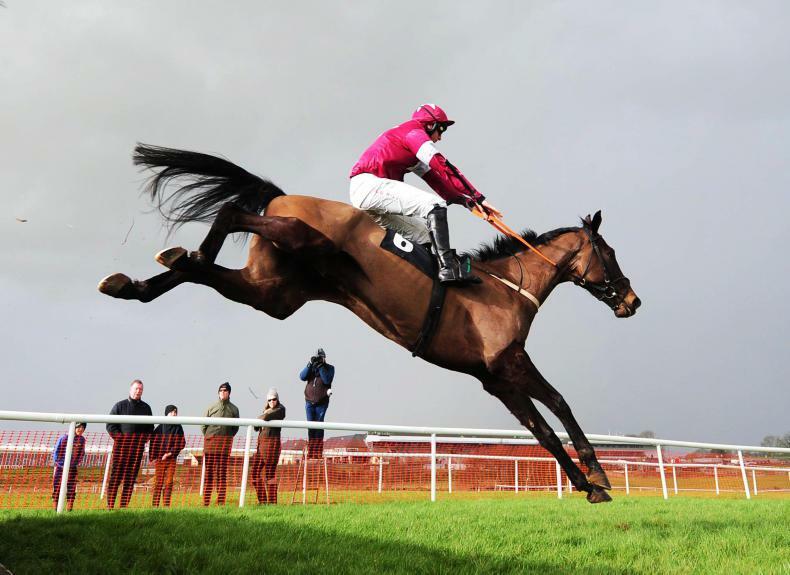 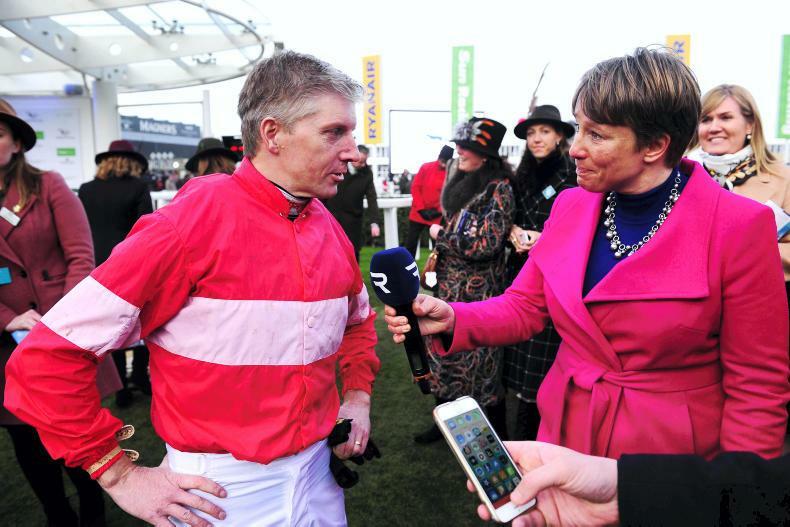 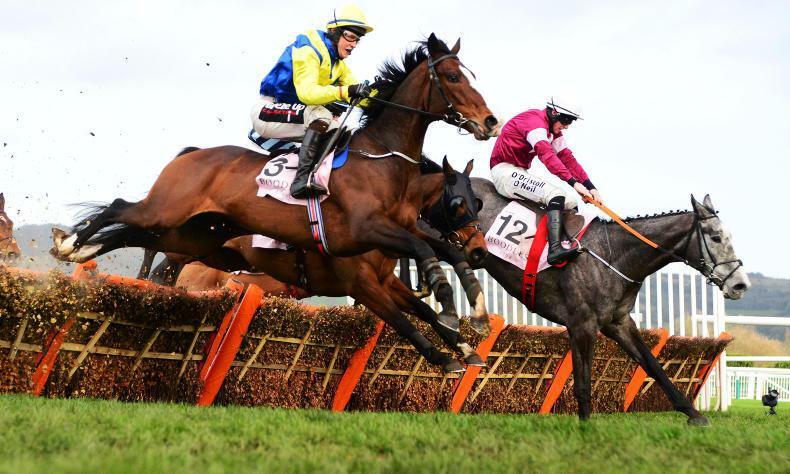 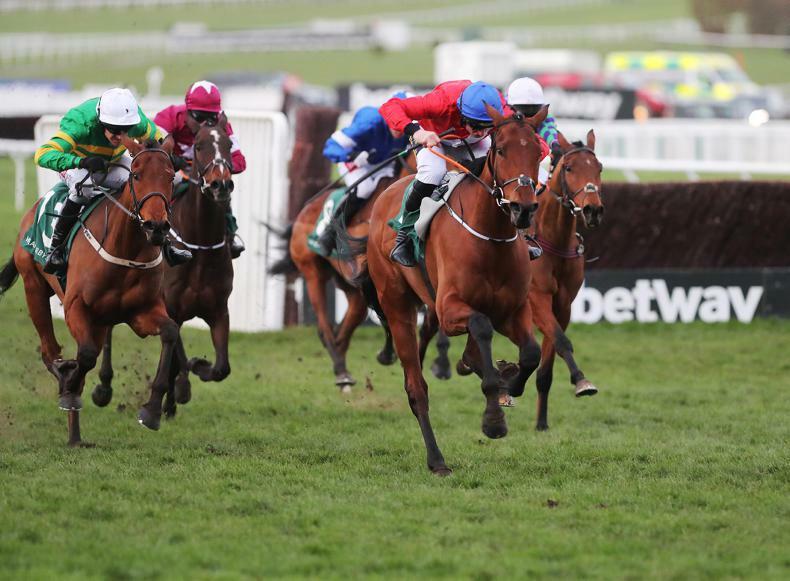 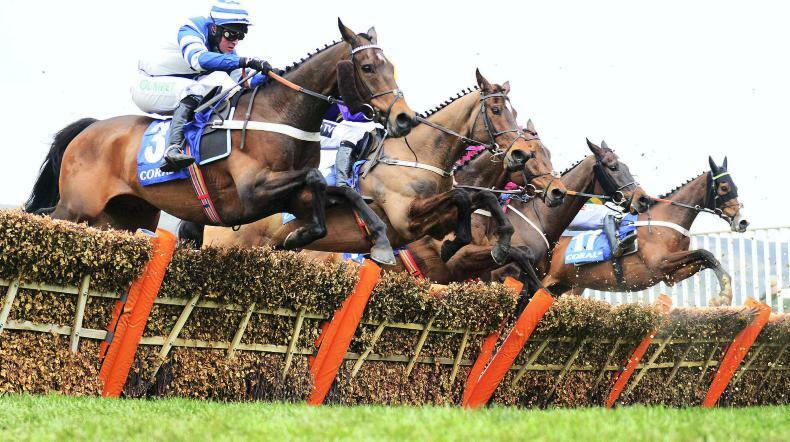 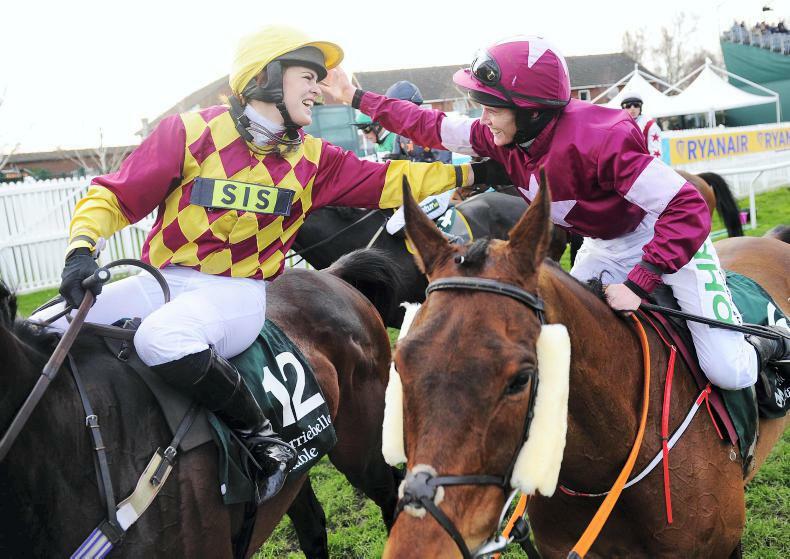 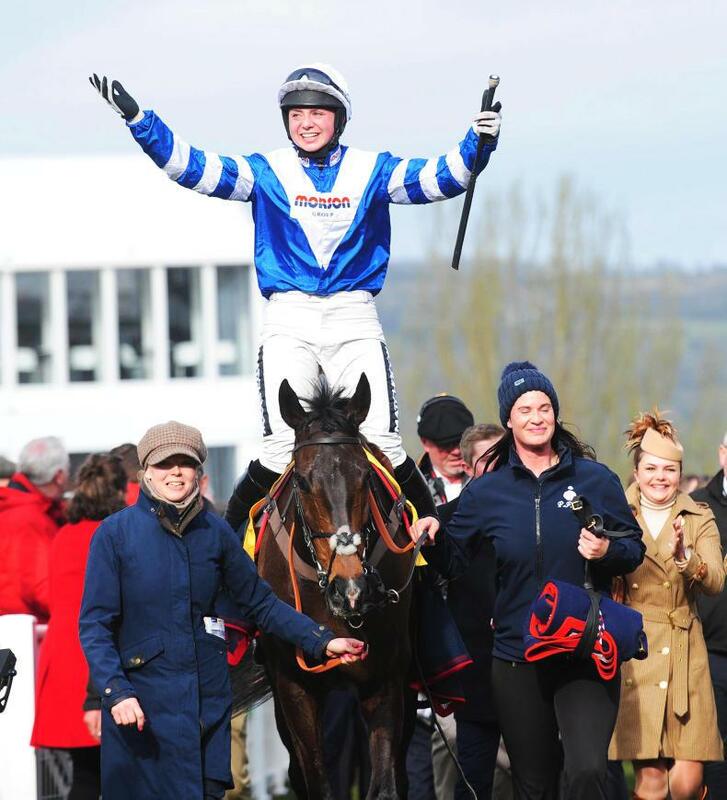 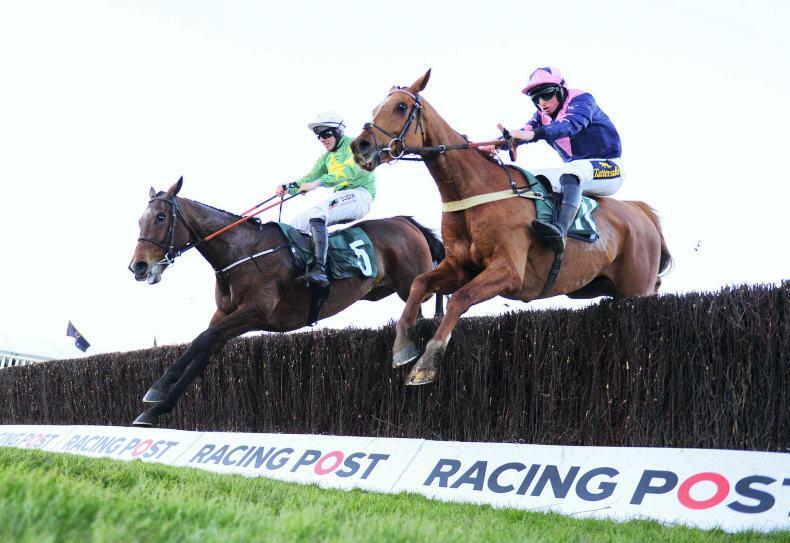 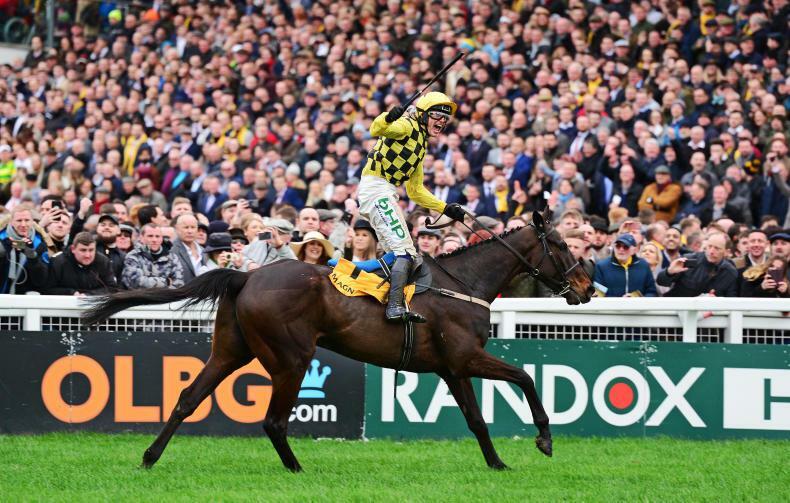 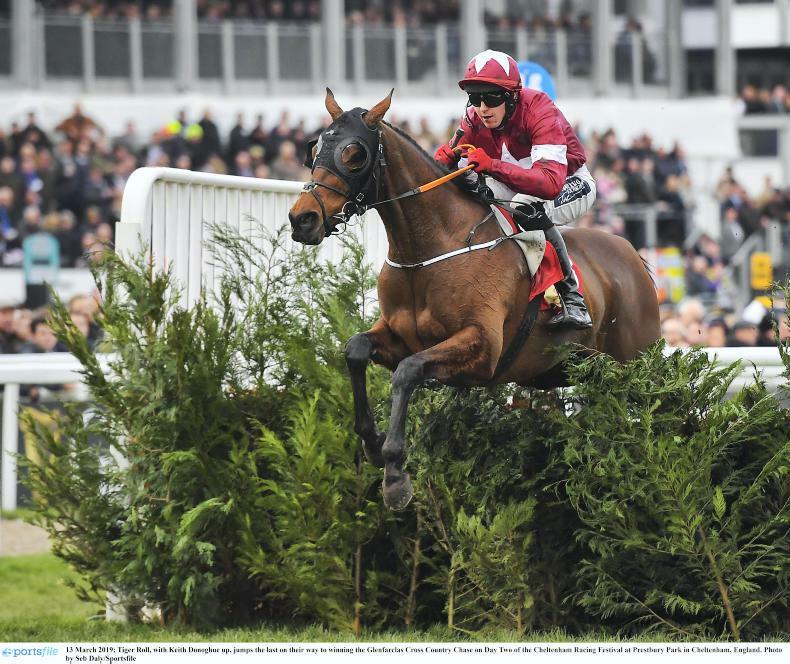 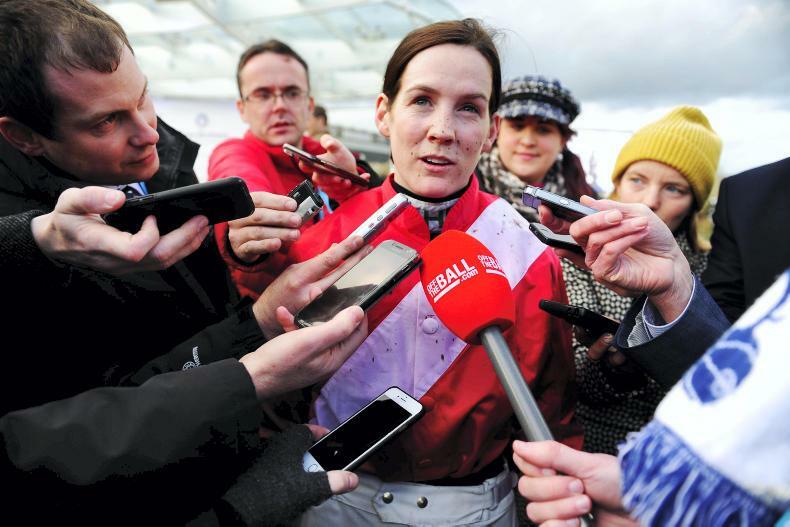 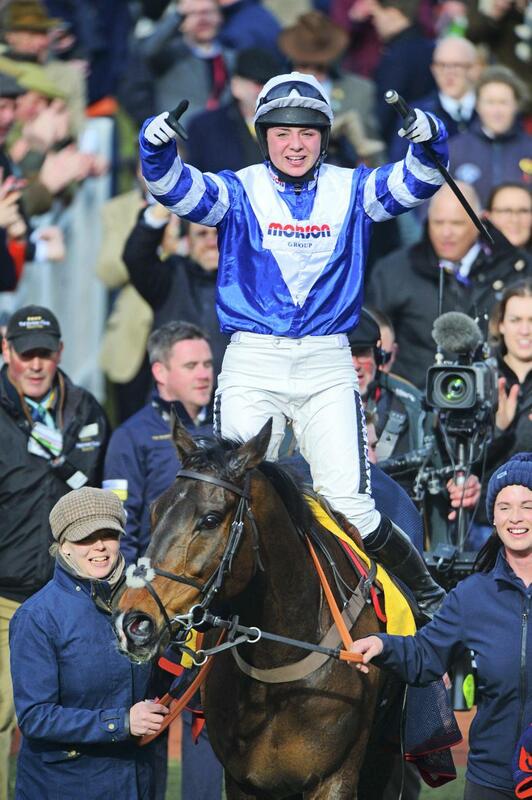 RORY DELARGY: Cheltenham verdict – more Bryony, please! 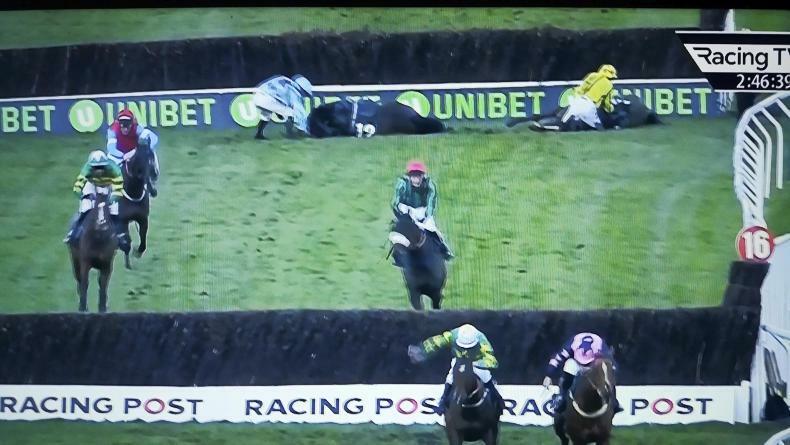 THE WEEK THAT WAS: It's all too much for Peppa Pig! 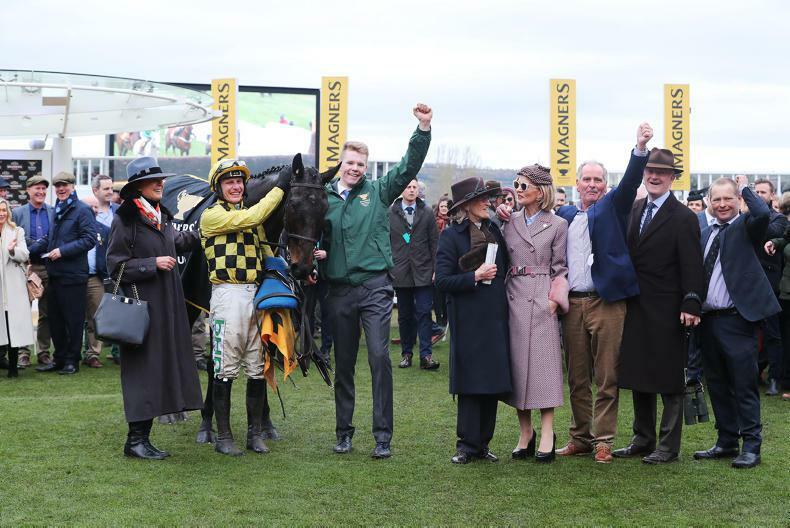 "We thought that he might be a graded horse over hurdles but he needed to be to win a race like this off 139"
THE WEEK THAT WAS: Hard to feel the love?